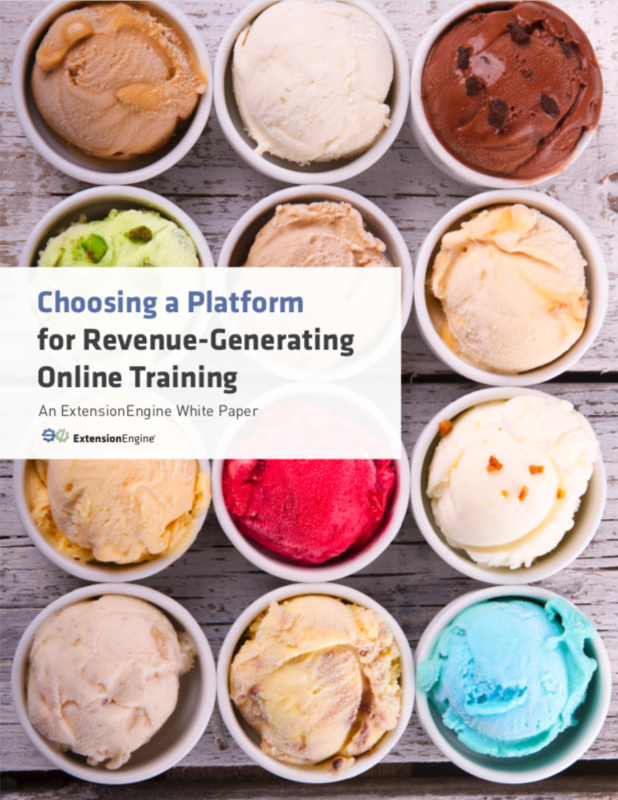 When building online training to generate revenue or impact, what technology platform should you use? Choosing an online learning platform is one of the most important decisions you'll make. When creating online training — a program, course, certificate, or degree — to generate revenue or impact, one of the most important decisions you'll make is where your new online learning offering will live. Should be easy, right? LMS platforms have been around for 20+ years, this problem has been solved before, just pick one among the 700+ options. Well, not so fast — it’s not that easy. This white paper is intended to help you think it through. Decision-makers and training professionals in corporate, association, and nonprofit organizations who are creating online learning to generate revenue or create impact. John Leh, CEO and Lead Analyst at Talented Learning, talks about why higher-end learning providers have been turning to “Custom Learning Experiences” to differentiate and sell more content. Organizations looking to put their training or education online anchor their thinking to "how do we ceate an online course." But they have it all wrong, they're not thinking like a product company.